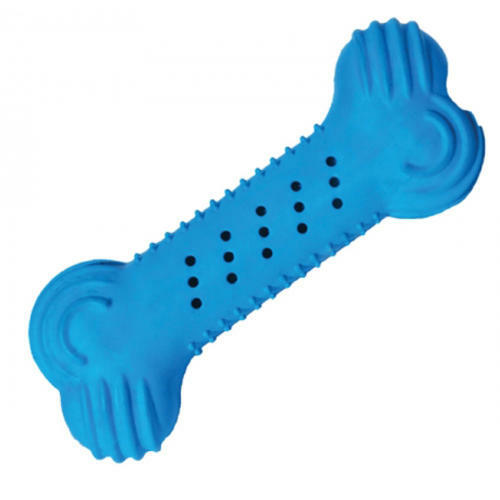 The Chillax Cool Bone Dog Toy will give your pup endless hours of refreshing chewing. Excellent for teething pups. Simply soak and fill with water, place in the freezer overnight and give to your puppy the next day to help relieve sore gums and teeth.